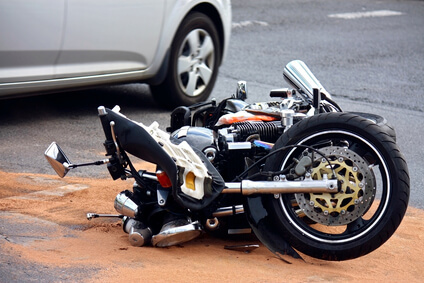 Napa, California (April 8, 2019) – Two people were injured in a motorcycle accident that occurred in Napa on Sunday morning. According to the California Highway Patrol, the accident happened on Highway 128 at about 11:47 a.m. April 7. As per the report, two vehicles collided on the roadway for unknown reasons. Two people are reported to have sustained serious injuries in the collision and were flown to a local hospital for treatment. 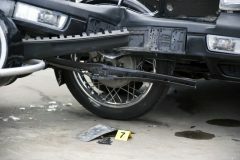 The identities of the victims were not immediately disclosed. If you or your loved one is injured in an accident, contact Pacific Attorney Group for legal advice.